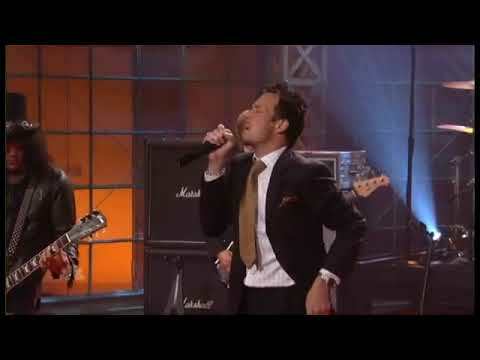 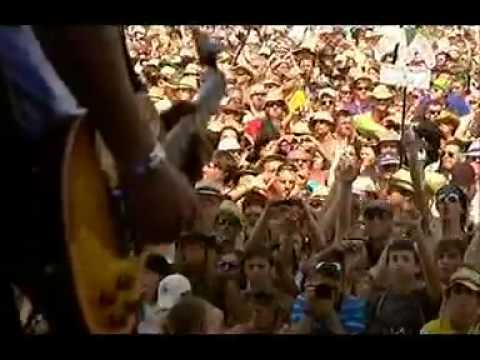 Camp Freddy with guests Scott Weiland & Slash performing a cover of Cheap Trick’s ‘Surrender’ on Jay Leno, 2006. 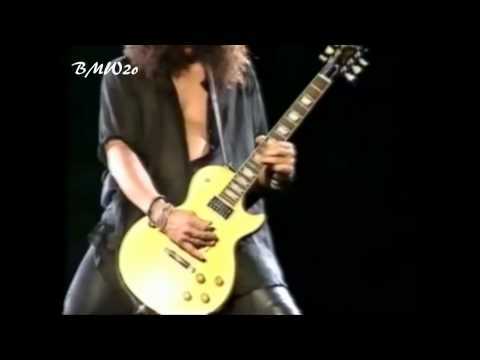 Slash (Guns N’ Roses) – Guitar Solo & Godfather Theme (Live In Tokyo 1992) HD All rights belong to their respective owners. 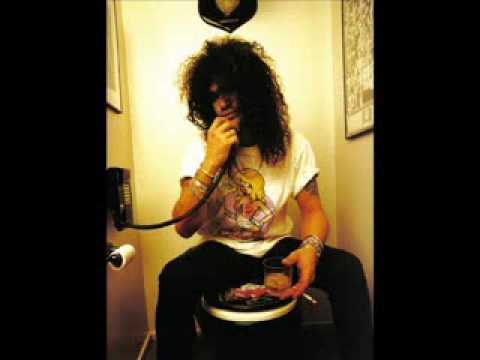 Revolver Golden Gods Winners – Plus, Slash, who performed with Dave Grohl, Lemmy, Andrew Stockdale of Wolfmother, and Myles Kennedy.